A few nights ago I experienced a time warp of an hour. I looked at the clock and it was 8:30. The next thing I knew I was looking at the clock and it was exactly 9:30 an hour later. It took me some time to integrate what had taken place. This is not the first time by any means I have experienced missing time. I actually started having these events in childhood. Now with the shift happening they are becoming more pronounced and clear as to what is actually taking place. At 8:30 when I looked at the clock I was checking the time to make dinner. Because of reasons I won’t go into here, I didn’t want to make dinner until 9:30. So low and behold the next thing I know it is 9:30. The time that was missing is blank, meaning I experienced nothing during this time. What does this mean? It means I manifested that hour time jump myself because I did not want to wait the hour to make the dinner. This is happening more and more, instant manifestation and this is what it looks like. This is what it will look like for everyone in the future. This is really not far out there when we consider all the 5D and above things that are happening around the world at this time. Time as we know it is leaving us. It is a 3D construct put in place so we can experience consequences to our actions and learn the lessons we need to learn in school house earth. As we move to the higher realms we will no longer need this construct because there are no lessons to learn. There is just being, manifesting and enjoying the higher awareness life we are living in the higher realms. 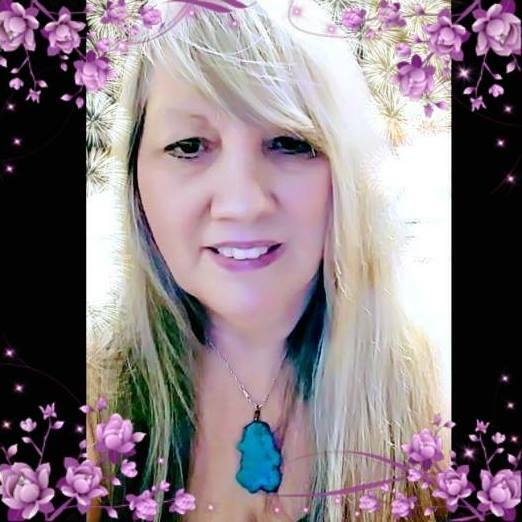 The next night I also experienced a huge manifestation of an energy wave in real time when I was doing my most recent interview (I will attach my interview at the bottom of the article). While I was on the phone, all of the sudden the house shook from top to bottom. It was as if someone lifted the house up a few inches and dropped it down again. The entire house was shaking. I was the only one home at the time so I am the only one to experience this odd wave of energy running through our house. Normally the energy waves run through me, directly through my body, this time it went through the entire house ! The energy has been on an increase these past few months with no let up. Sone are feeling very fatigued dealing with the effects of the incoming energy. When we feel fatigued this is a sign of integration and we must honor and respect that as best we can. Go into your own sacred place and rest and relax. Send the world away to do this when needed, after all we are creating the NEW EARTH. Many will start to deal with more paranormal activity as I do each and everyday. Some are already experiencing more than they are used to. No worries, this is all normal in the higher realms of awareness. It is so important to stay out of fear and fear based ideologies. When something brings up fear or stress, move away from the person or the article. This is not the direction we want to go in at this time in the Ascension process. We are moving out of the 3D idea of fear and into the higher realms of bliss and love. Many see me post about the bliss feeling that can come in anytime but many times manifests after 9pm. This has replaced the lower fear based feeling. It can be very addictive and it is definitely something that is easy to get used to. When the bliss waves come in they feel like pure magic. It feels like everything is right and everyone in the world is loved. This is the energy of the Creator as we reach the higher states of consciousness. If you have not felt this yet, work to get rid of fear and to raise your frequency to love and bliss. 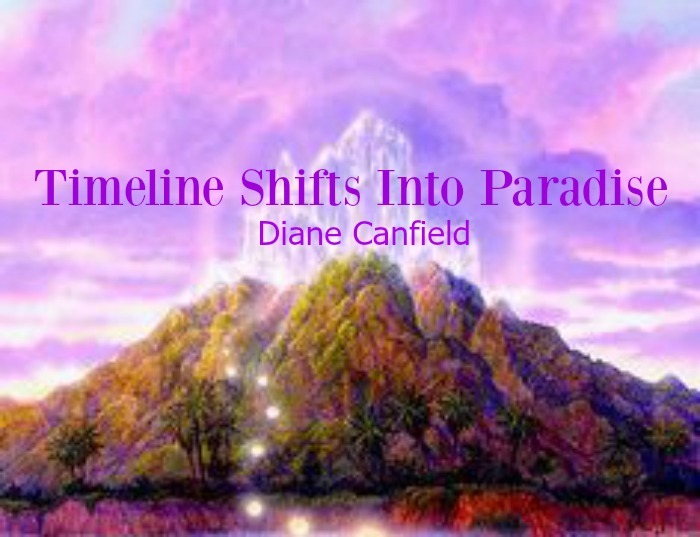 These timeline shifts will many times bring along earth changes such as earth changes as in earthquakes, volcanoes, floods and extreme weather. They can also bring in new timelines that we may think of as the same but they are actually different. The old timeline gets replaced by the new one and even though we might think things have alway been the way we remember them, they haven’t been. Some of us can remember the old timelines and how they really were. Part of this timeline effect is called the Mandela effect, which is when a celebrity is alive but we know we have heard about their death in the past. It goes much further than this though that actual events from the past are being changed to accommodate the future timeline that is being created in the now. How are these new timelines being created? They are being created by US as we reach higher states of awareness, we create better timelines and better outcomes to the worlds issues. 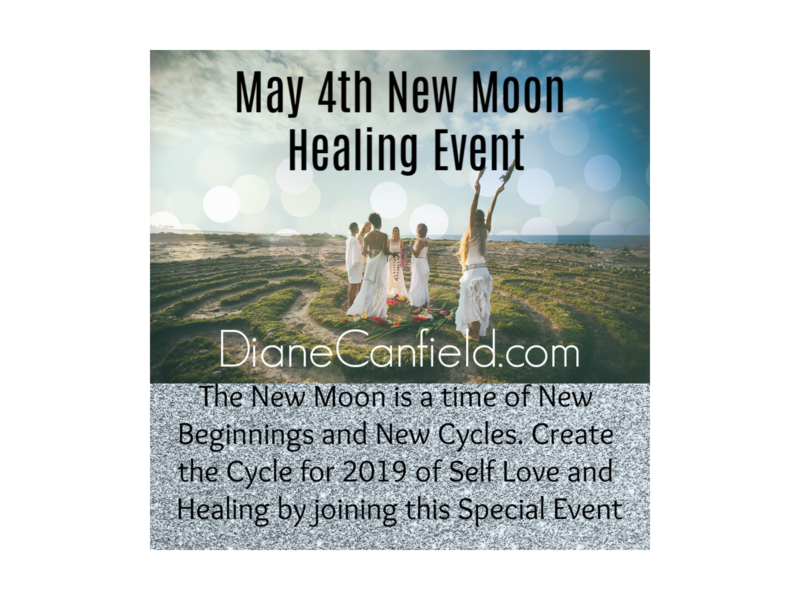 This is a dream come true for all of us and it is happening now as we move into higher awareness within the conscious Universe. We will and are creating Paradise through our higher consciousness states of being. You can experience some of the effects of these timeline shifts yourself when you have massive insights into how things should be on Beautiful planet Earth. We all know the planet is not being handled the way it should be. Not by anyone in power. We know that there are so much better ways to do things and to take care of everyone in the world. This can easily be done, with the right reality taking place. We are creating this now, as we realize we are powerful light beings that can change our future with our thoughts and desires. We are creating the Paradise we always wanted now through the Ascension process. The Creator, our Star Friends and the consciousness of the Universe is guiding us and helping us along the way. We are on the right path, lets keep going ! All words were Divinely inspired through the Creator and my Star Team, The Advanced Interplanetary Council of Light.